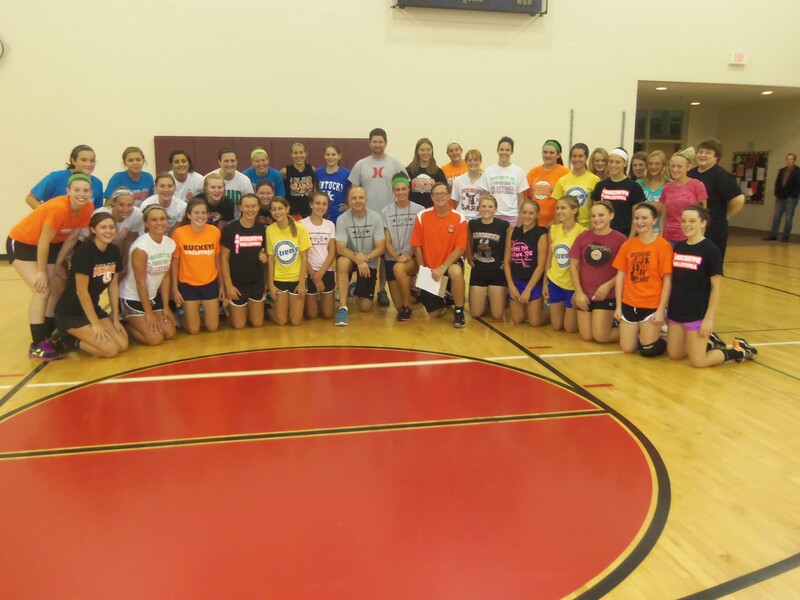 These clinics are designed for coaches, players, and parents. All of these sessions are comprehensive and evidence-based, and include dietary/nutrition education and planning (including pre- and post-workout nutrition). Please contact me today to discuss how I can contribute to the success of your program. Thank you! hi!,I love your writing very so much! percentage we keep up a correspondence extra approximately your article on AOL? I require a specialist in this area to resolve my problem. Maybe that’s you! Having a look ahead to look you. Thanks for the feedback! I hope you will follow my blog and share it with others. How can I be a resource? Thanks for returning and reading my blog! Thanks for returning to visit my blog! Thanks! I hope you’ll keep coming back and share with others. I simply want to tell you that I’m newbie to blogging and site-building and truly liked you’re page. More than likely I’m planning to bookmark your website . You absolutely come with outstanding posts. Thanks for revealing your webpage. Thanks for visiting my blog… I appreciate your feedback. I hope you will follow my blog and share it with others.